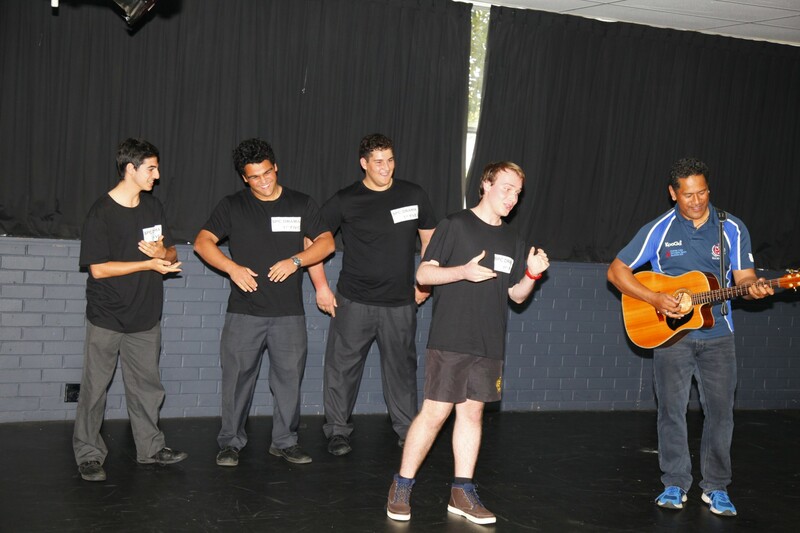 Drama is a subject that teaches students about who they are and the importance of expression and creativity. The students participated in a workshop led by Yure Covich, their first mentor, who has worked on many films, plays and commercials. The boys were introduced to new acting techniques for the screen, which was an artform they had never explored before. 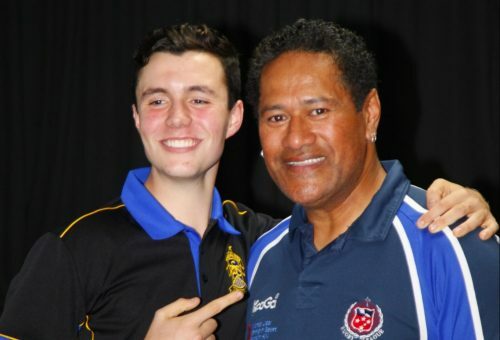 The second workshop was led by Jay Laga’aia known for his roles in Playschool, Star Wars and the Lion King. Jay worked through some improvisation games and songs. 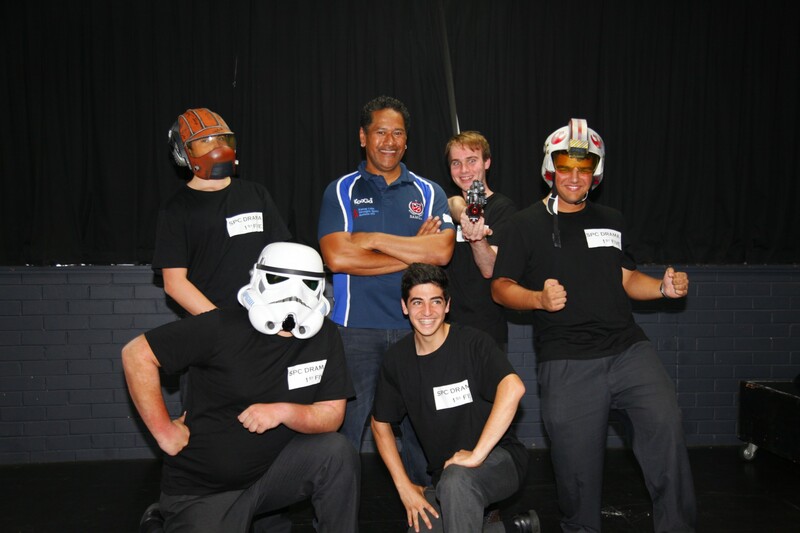 That night, the Year 11 Theatresports team travelled to Casimir Catholic College. After four hard-fought rounds, the boys were unlucky to not make it through to the Semi Finals. The next day the class travelled to the Riverside Theatre at Parramatta, to take part in a workshop led by two graduates of the L’École Internationale de Théâtre Jacques Lecoq in France. They were introduced to the concepts of Le Jeu, or the art of “The Play.” At the conclusion of the day, the boys had a new understanding of the theatre which they will be studying in Year 12.